Students taking part in the ETHOS lab are working with digital methods to explore how STS methods can be extended to analyze big data and inform decision-making about technological innovations and controversies. 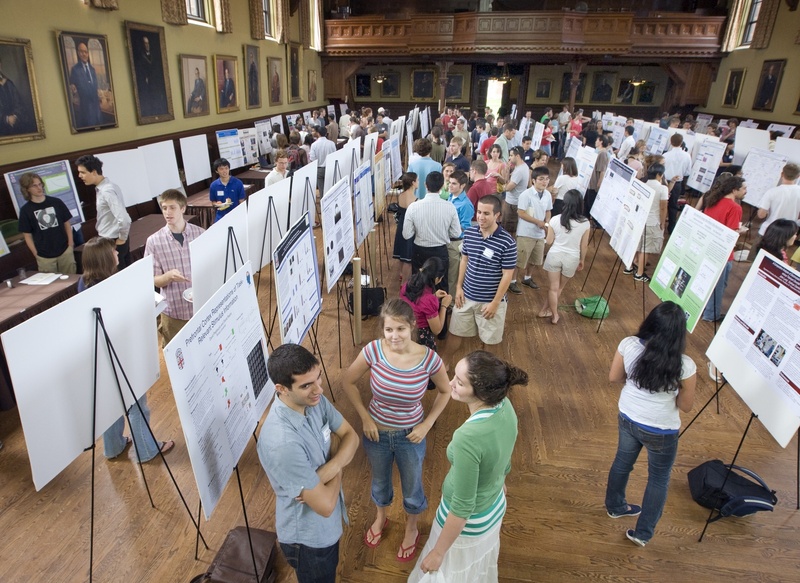 This poster session will highlight student work that explores the challenging relationship between data analysis and visualization. How do we effectively visualize the lessons learned from navigating large complex data sets? How do these visualizations constitute or reconfigure data publics? How might they intervene within public discourse on emerging uses of data in decision-making? Students interested in participating should submit an abstract for a poster detailing a research project that utilizes digital methods to explore a case or controversy. The poster should include visualization(s) of work with navigating complex data and should contextualize the project for a broader audience. It should include a description of the approach or process, outcomes, and key questions/challenges. Students will also be asked to bring one question or challenge for the discussion with Geoffrey Bowker following the poster session. To participate, submit your abstract to ethos@itu.dk no later than 15 April 2016. The abstract should be 300-500 words maximum, and should describe the intended poster you wish to create. As there is a limited amount of seats for the event, we will select the best ideas for the session based on the abstract. If your poster idea is selected, you are to design the poster using the template available here. We suggest you use a program such as Adobe Illustrator, which is available on ITU and ETHOS Lab computers. This website is a very good resource on constructing scientific posters: http://colinpurrington.com/tips/poster-design.